SaaS application usage is becoming the new normal for most IT teams. While this can help drive effective digital transformation across your organization, it can also cause a shift in both purchasing and control of the technology – with business units owning the purchase and consumption. 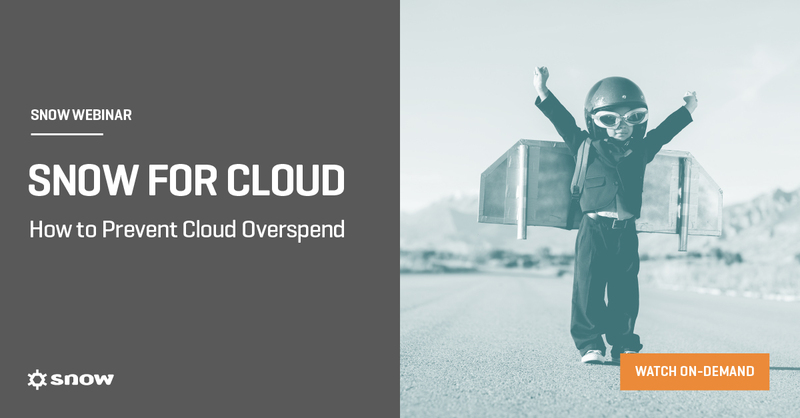 This shift can make it difficult to have a complete understanding of how many SaaS applications are running in your organization, how much you’re really spending on SaaS subscriptions, and possible compliance and security implications.